If you subscribed via one of our iOS mobile apps, you must cancel your subscription through the App Store or iTunes. In order to cancel your iOS subscription on your iPhone or iPad, please follow the instructions below. Tap View Apple ID when the pop-up window appears. 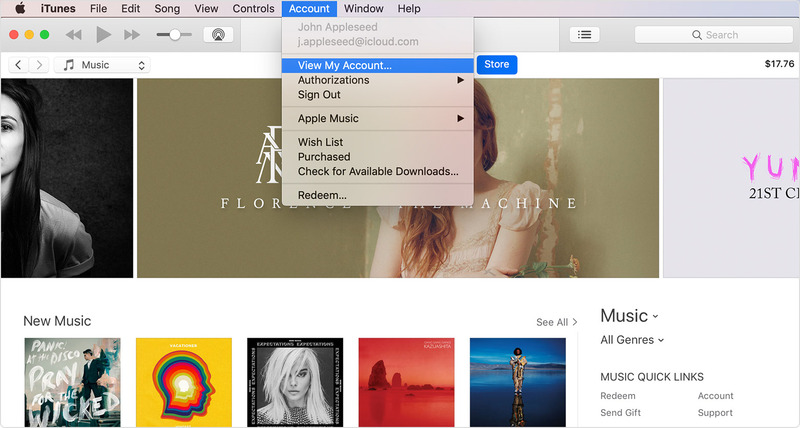 Enter your Apple ID password or fingerprint ID when prompted. Tap Confirm when prompted to confirm that you want to cancel your subscription. 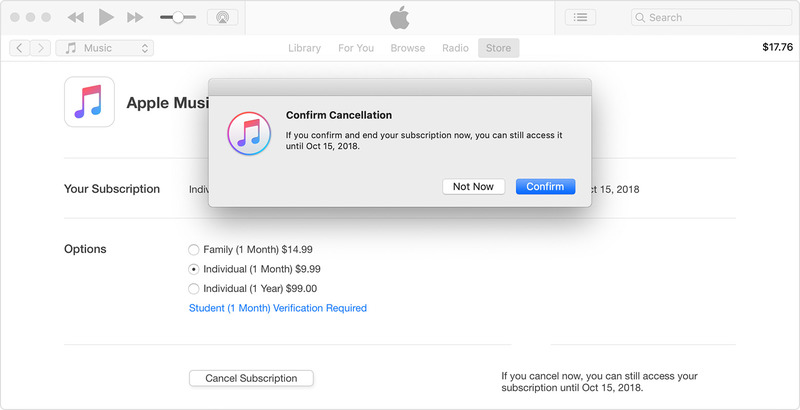 After your current period ends, the App Store will no longer bill you for that subscription. If you follow these steps and only see options to resubscribe, that means that you had already previously canceled your subscription. Use the options to manage your subscription. Click Cancel Subscription. If you cancel, your subscription will stop at the end of the current billing cycle. If you follow these steps and only see options to resubscribe, that means that you had already previously canceled your subscription. What is your premium subscription refund policy?